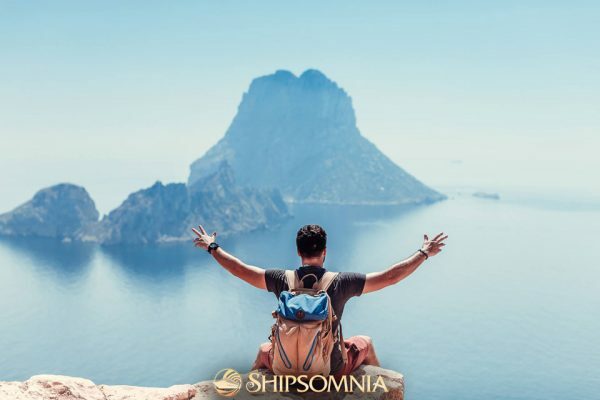 Stay Tuned for an All New Chapter, Coming Soon! "The Tomorrowland of the seas has arrived!" 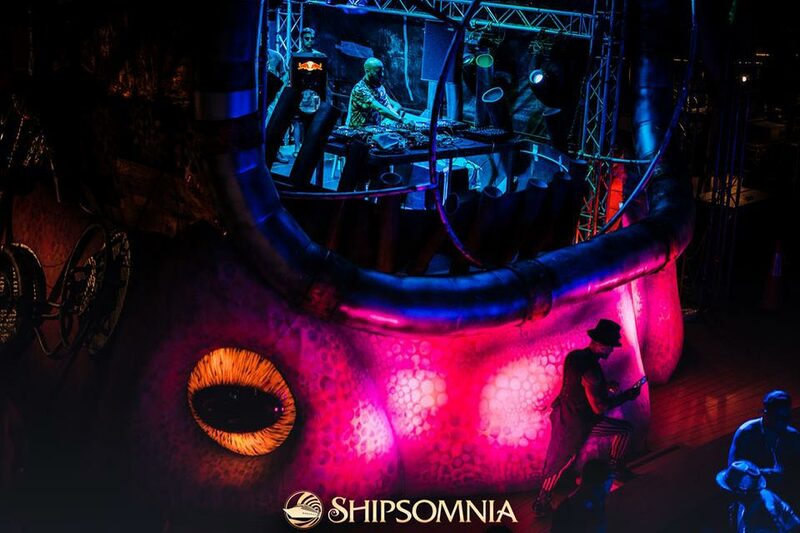 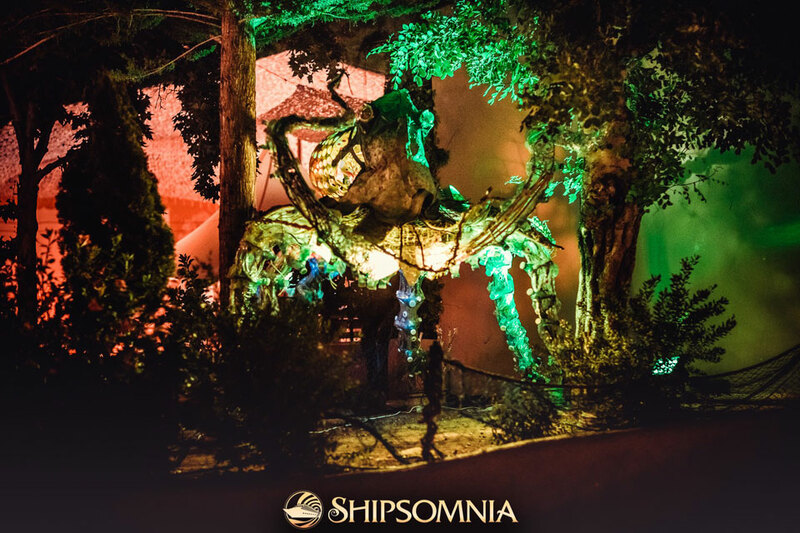 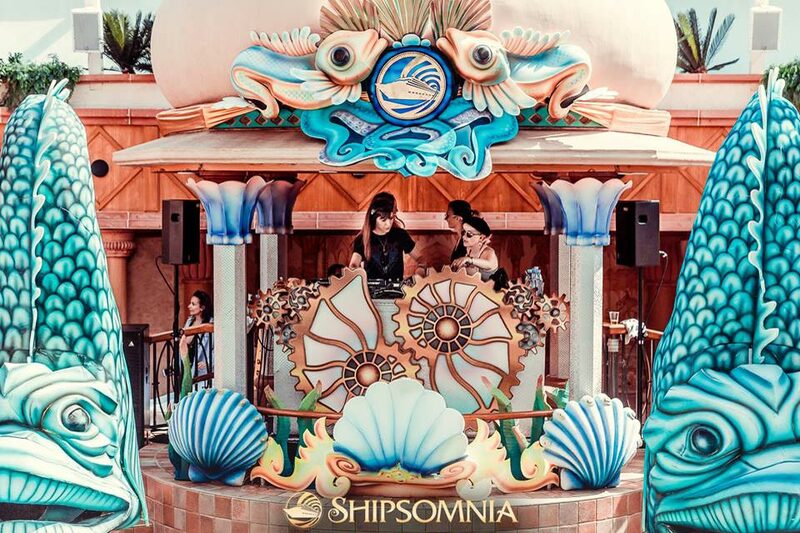 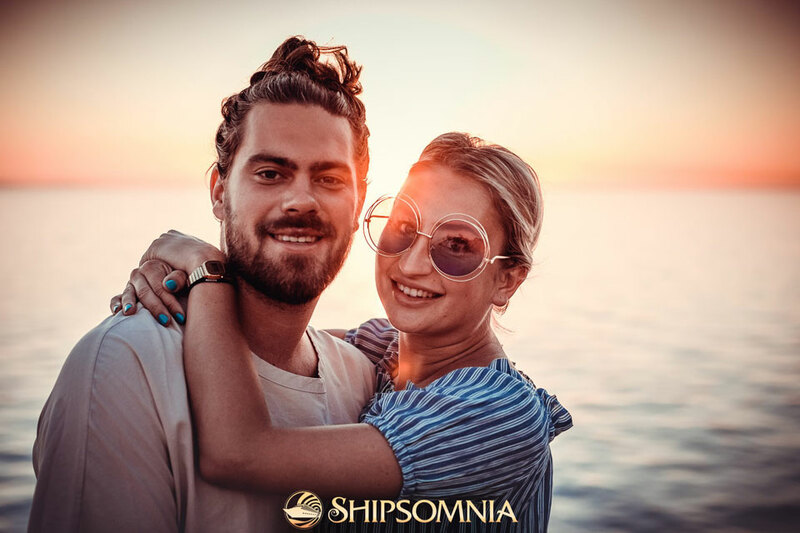 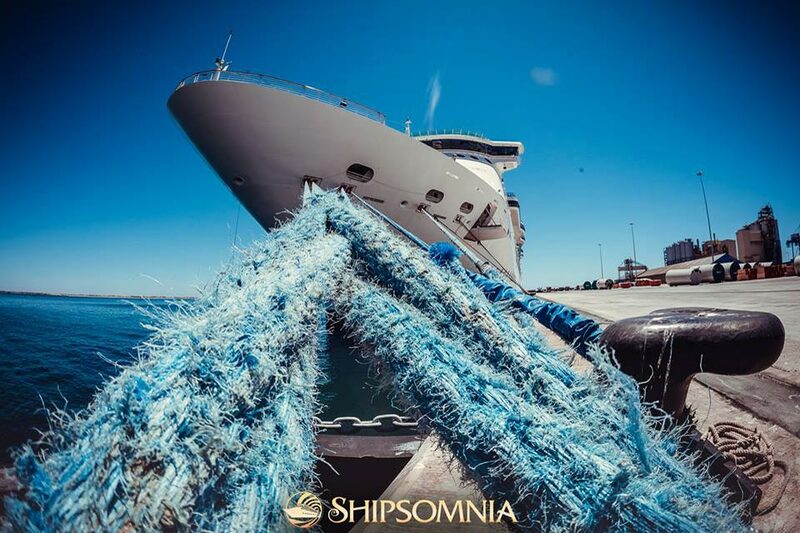 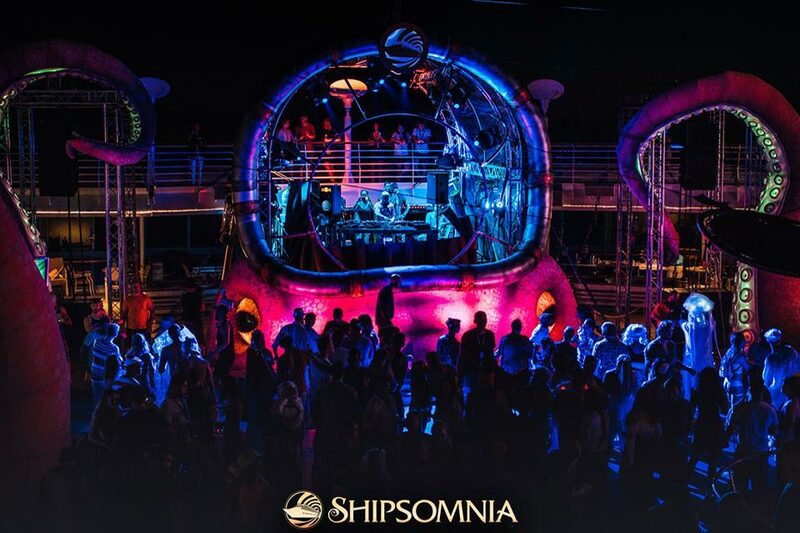 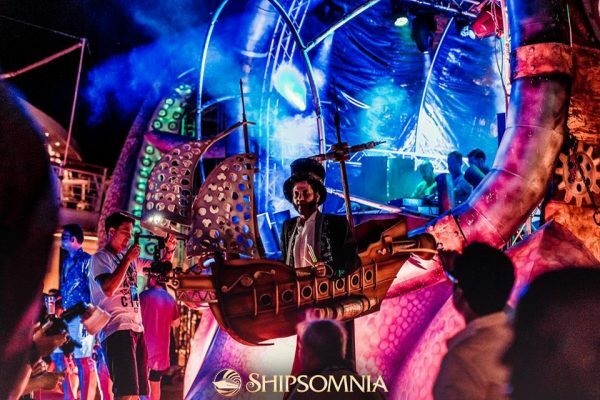 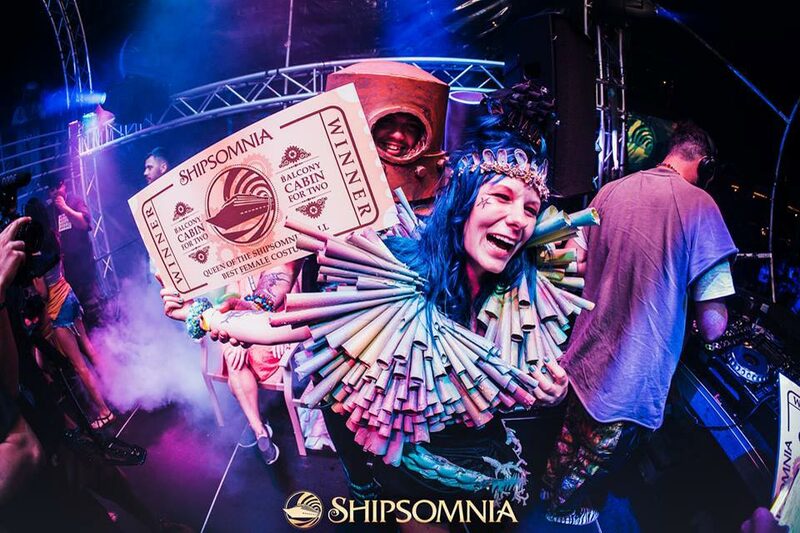 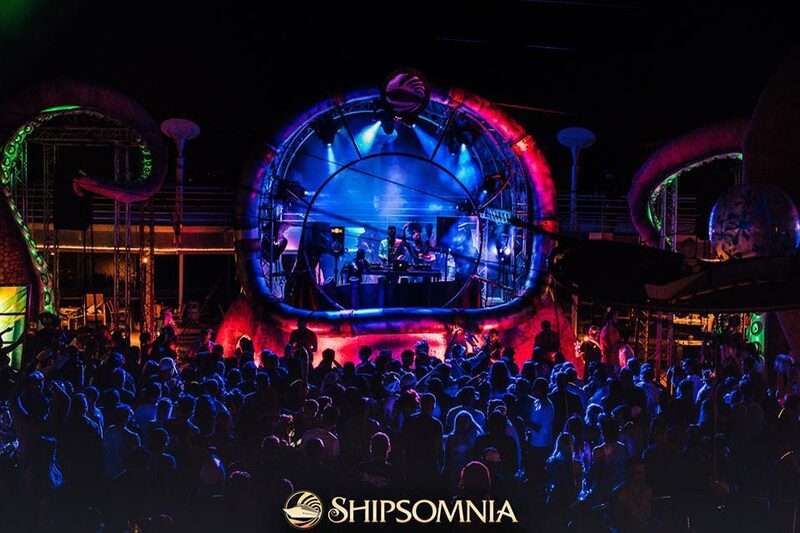 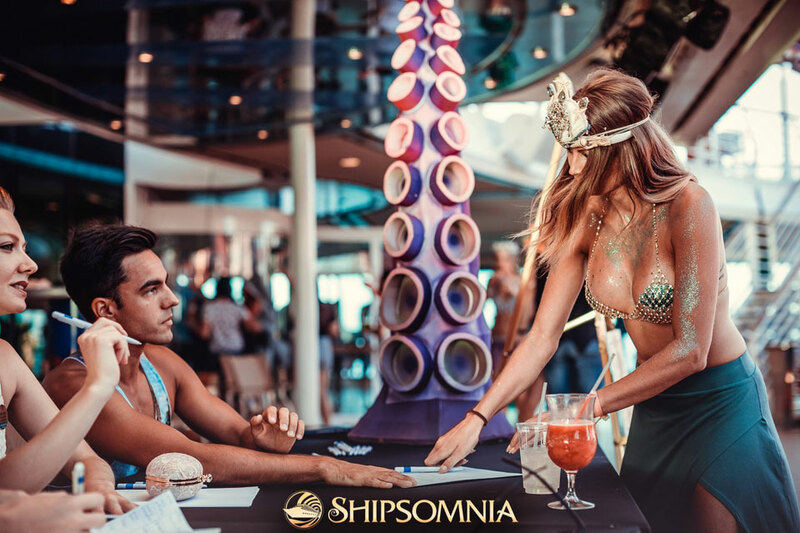 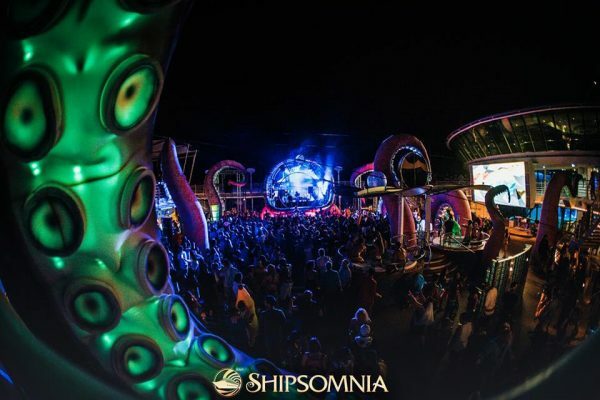 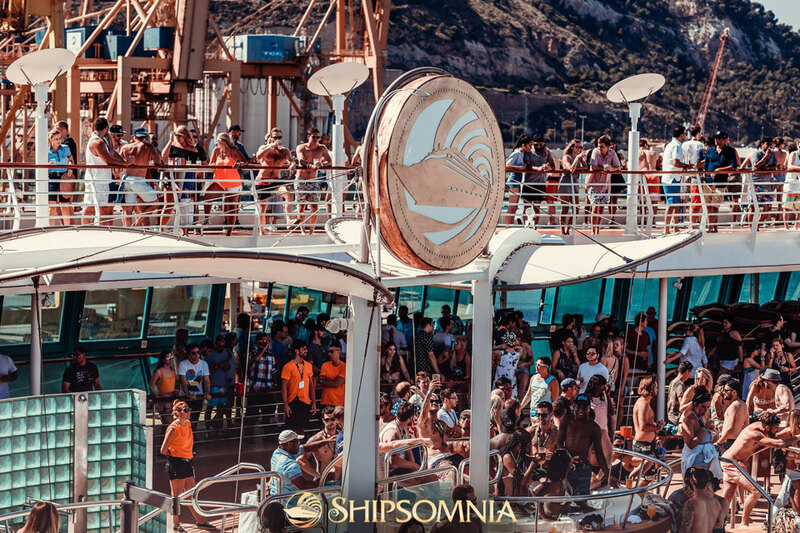 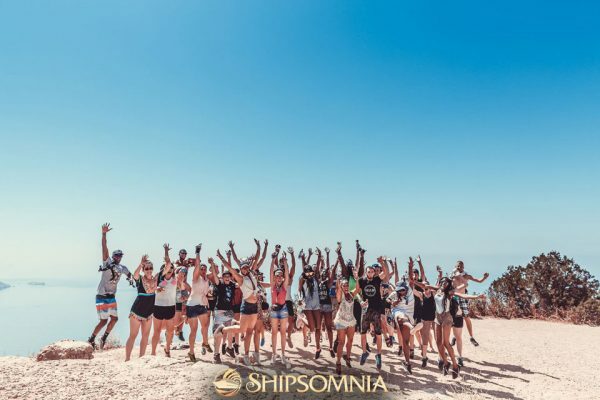 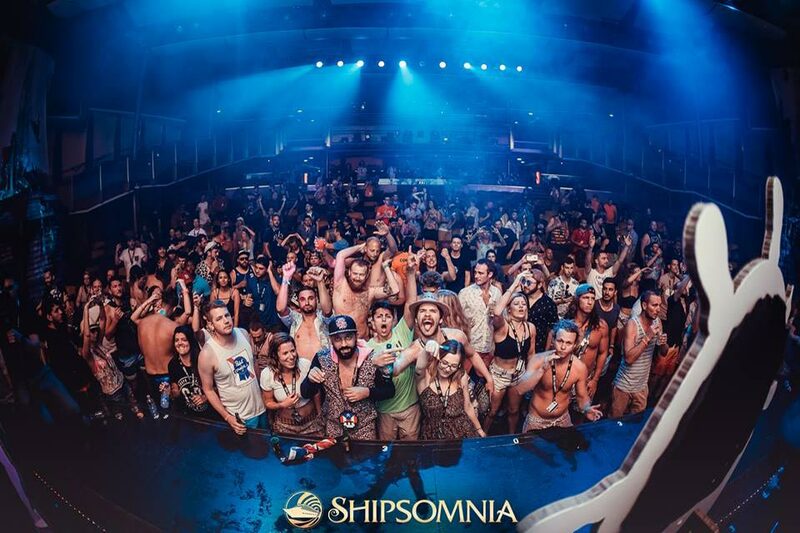 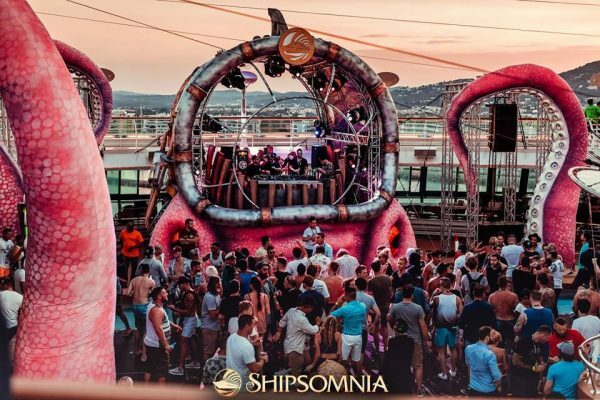 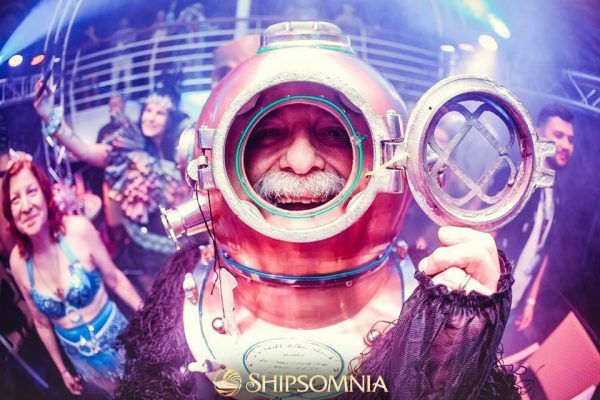 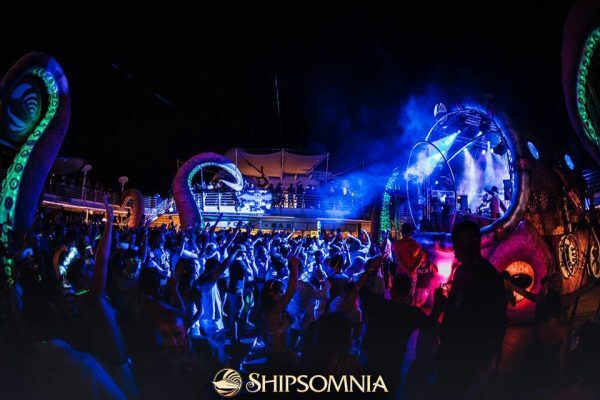 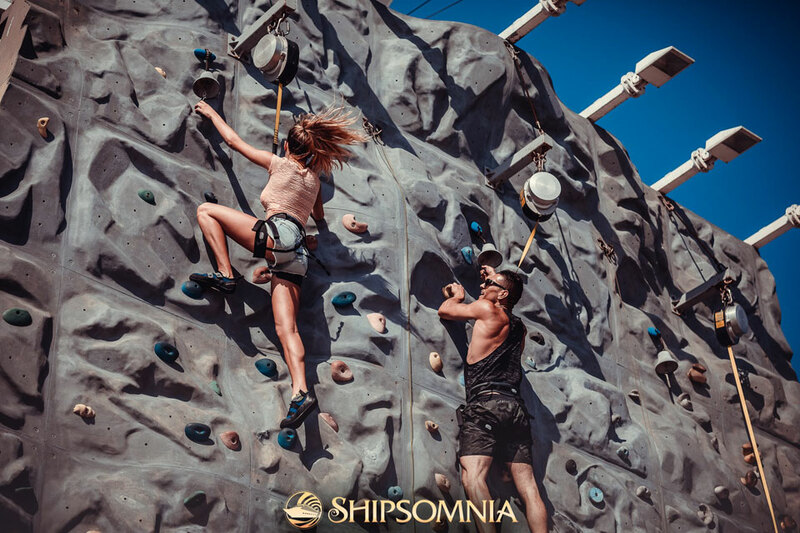 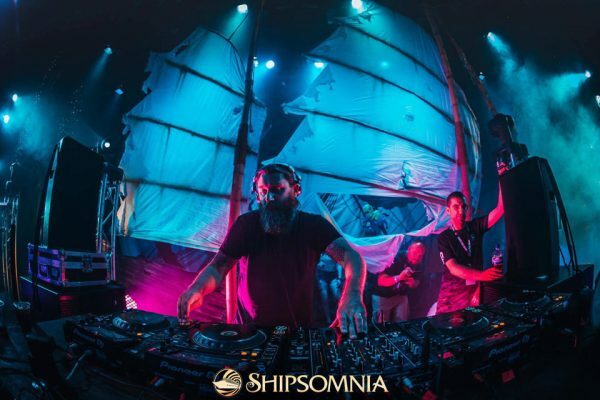 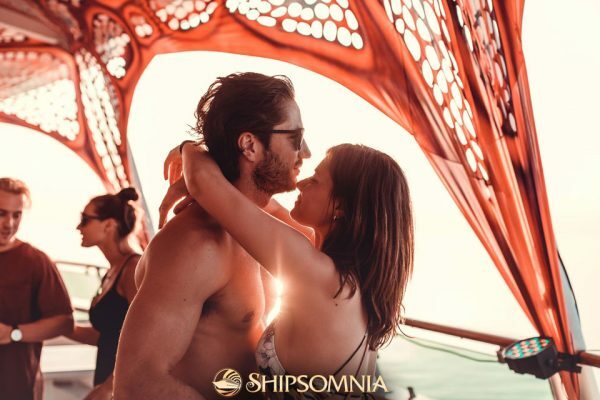 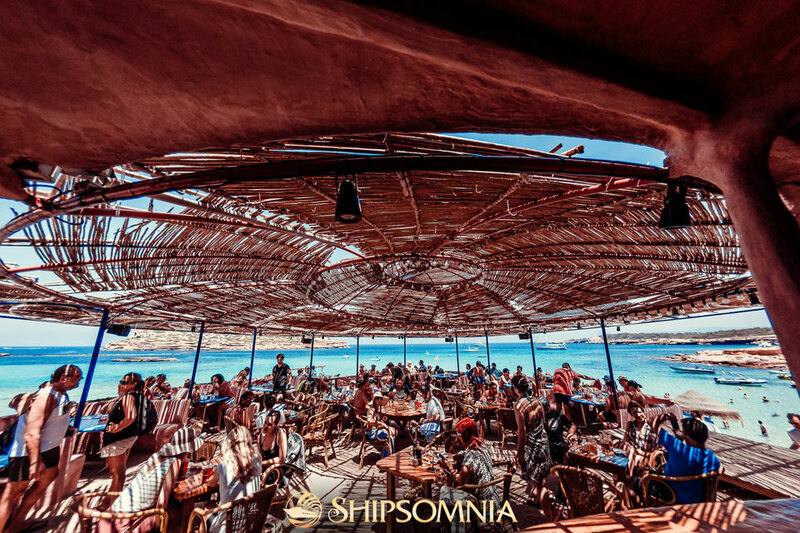 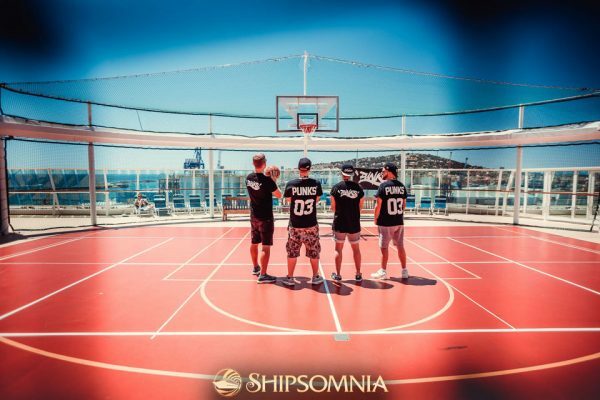 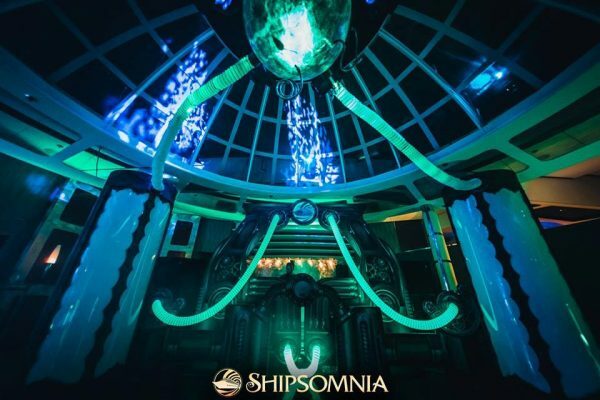 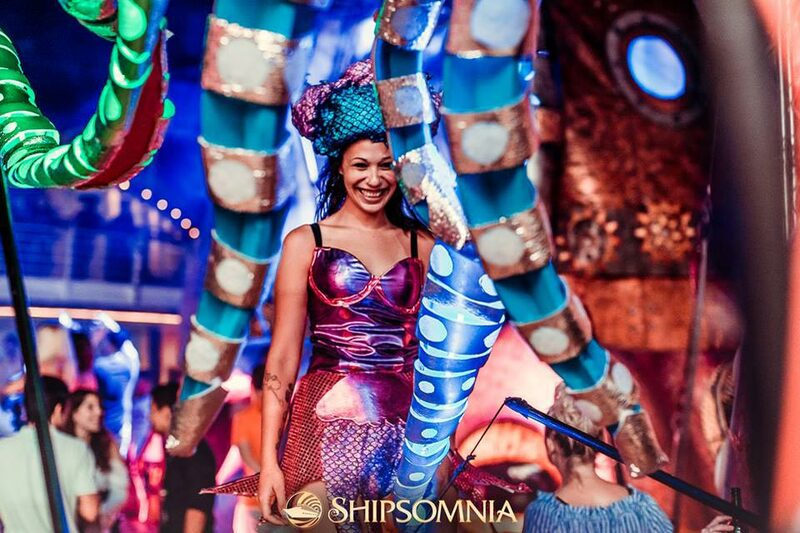 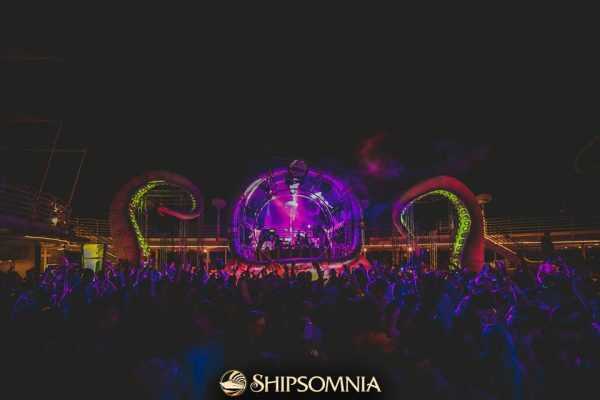 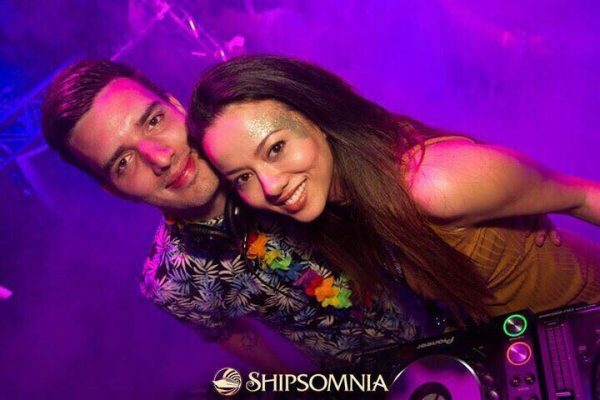 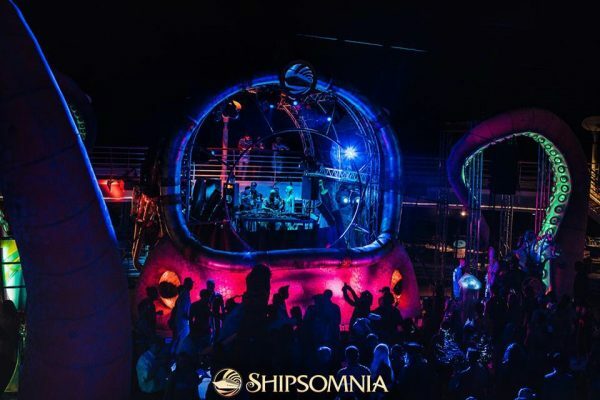 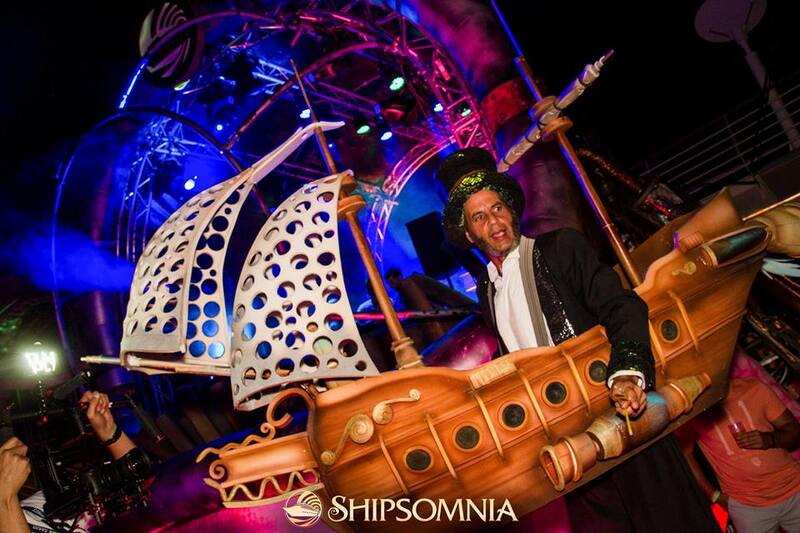 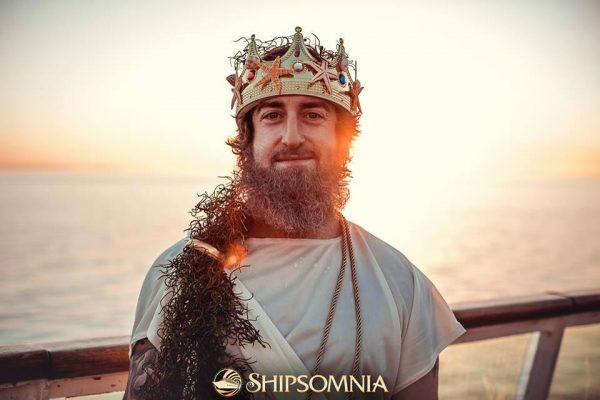 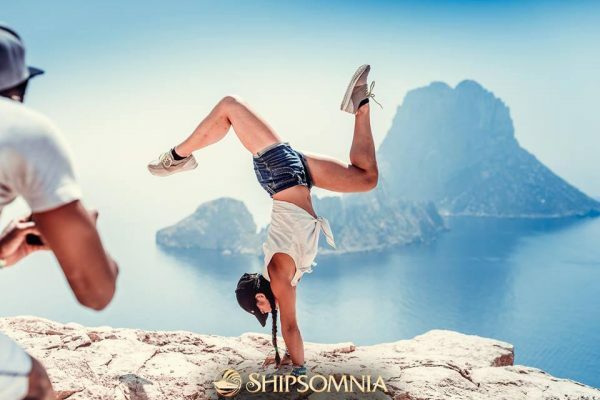 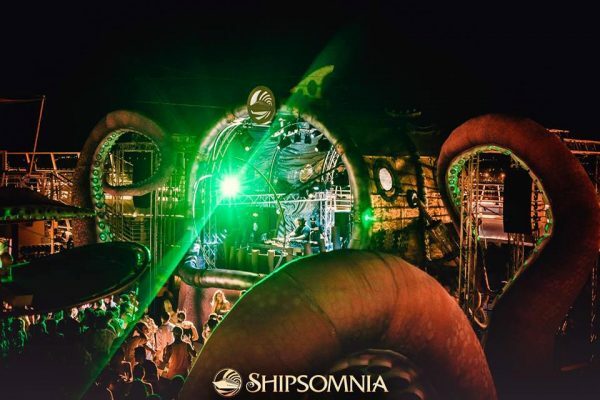 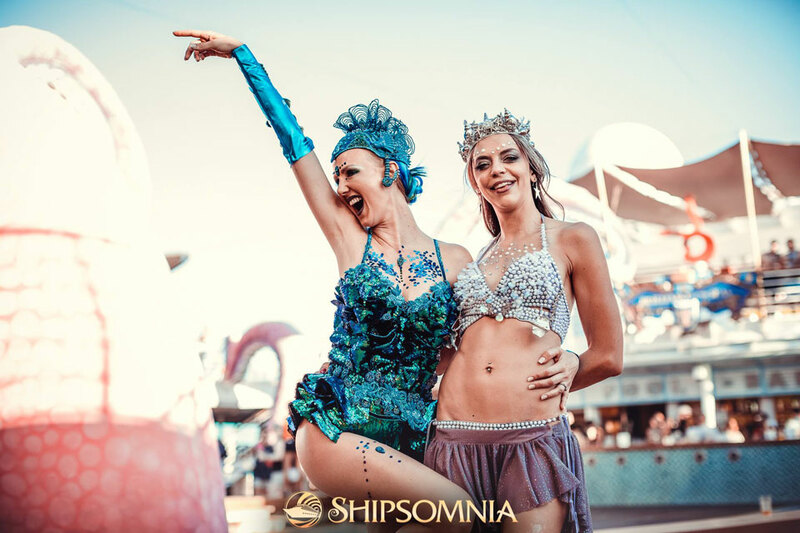 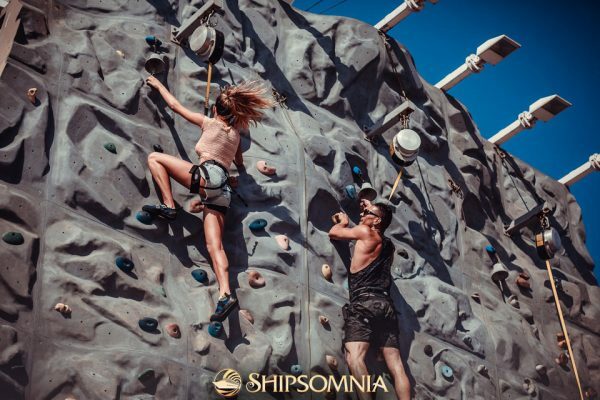 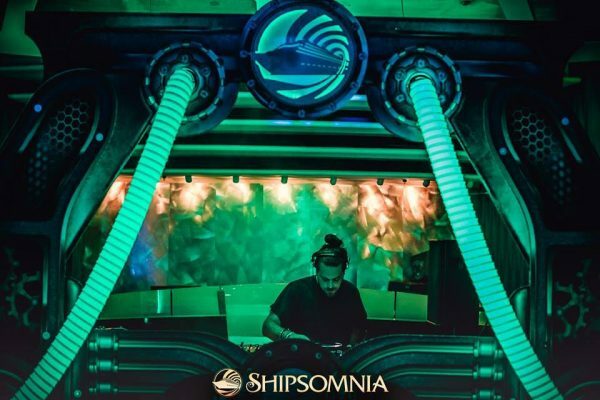 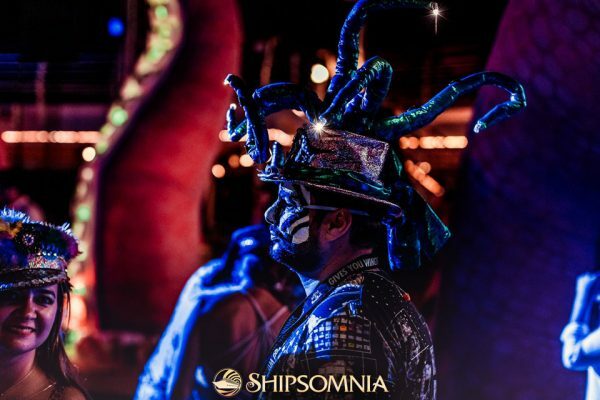 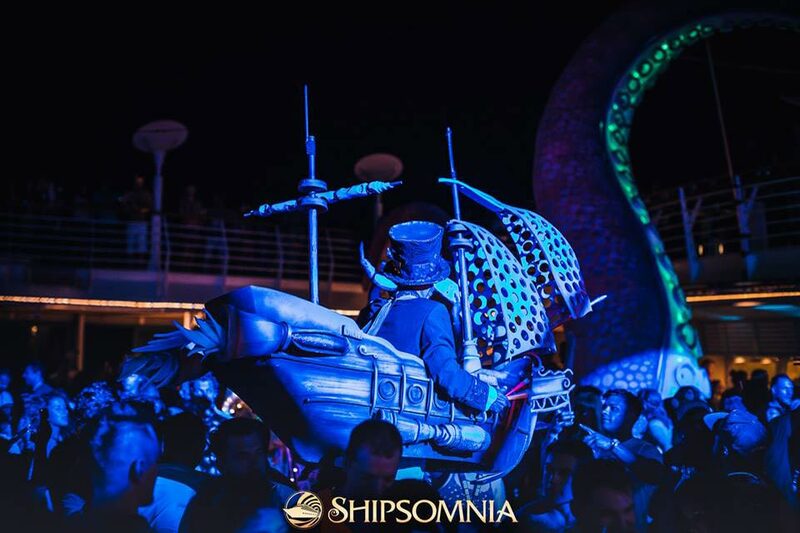 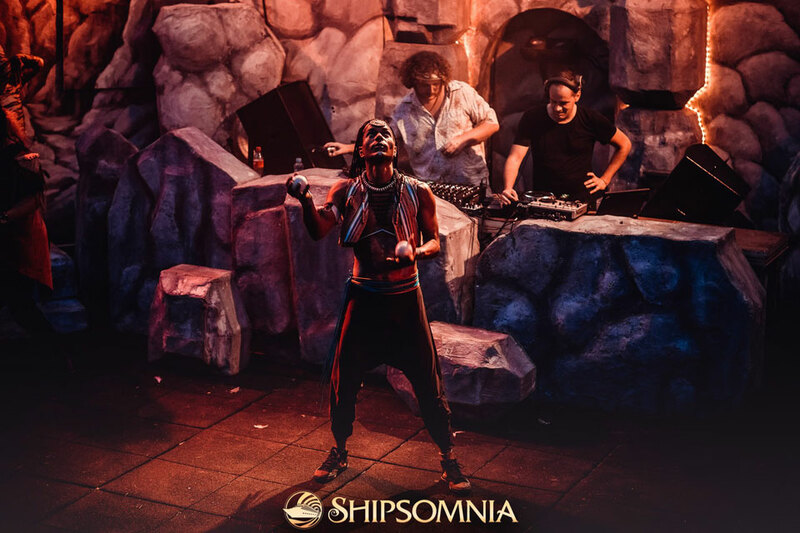 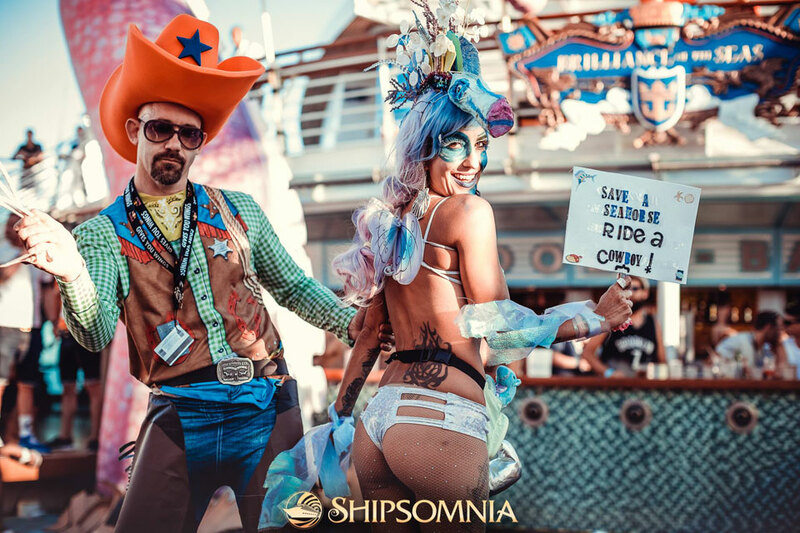 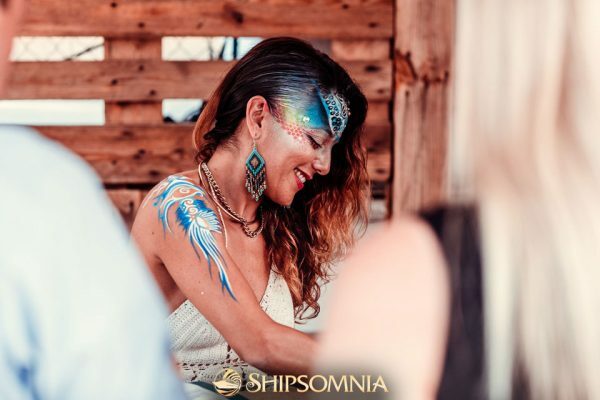 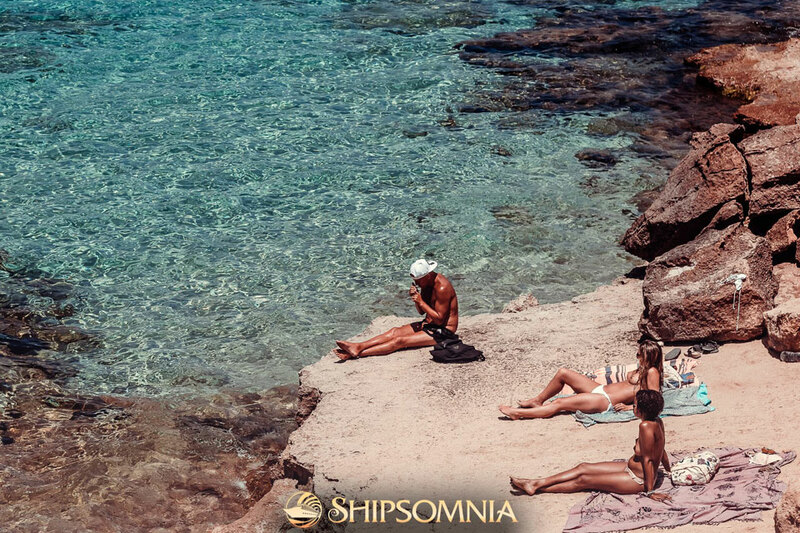 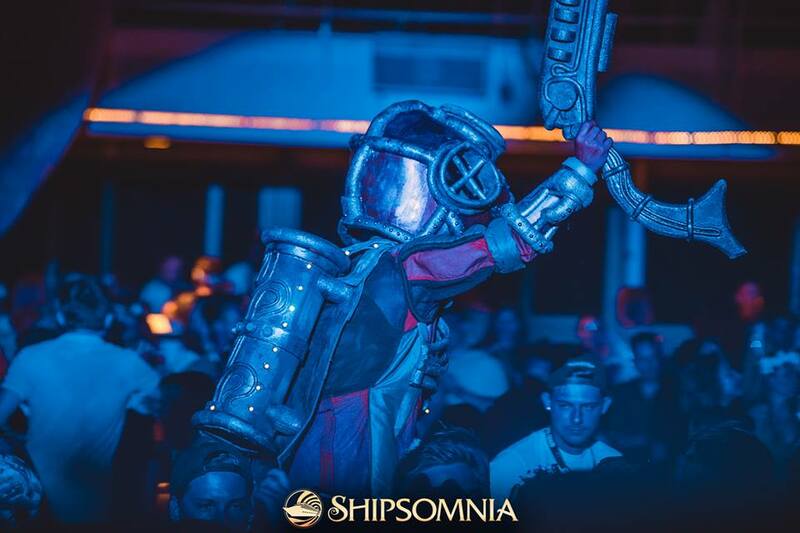 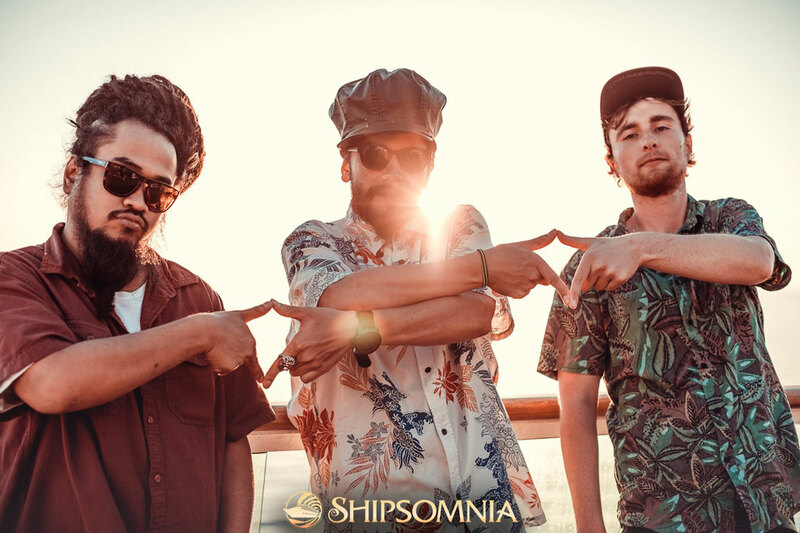 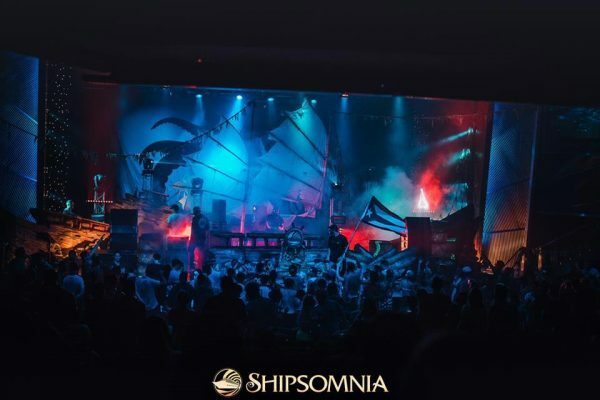 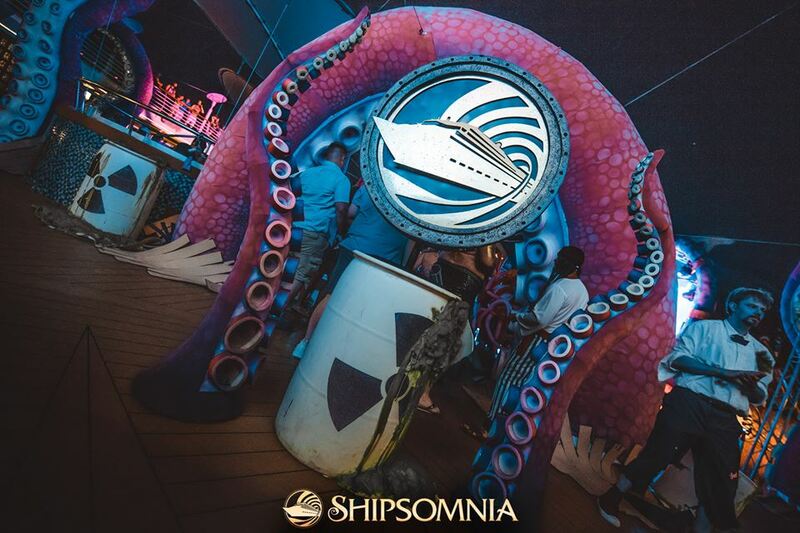 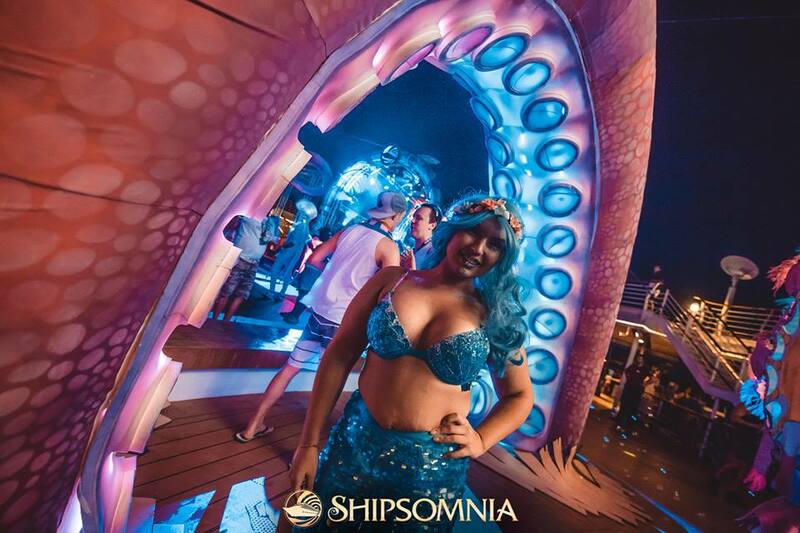 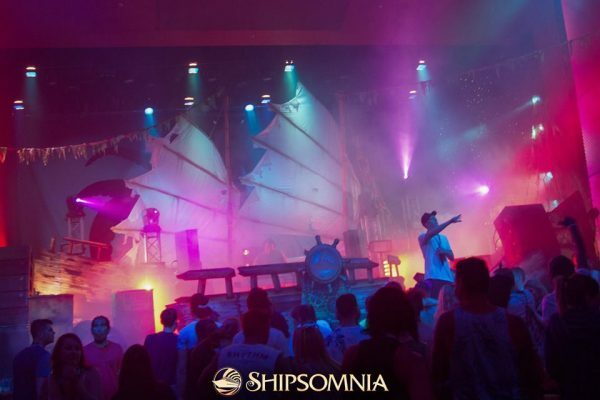 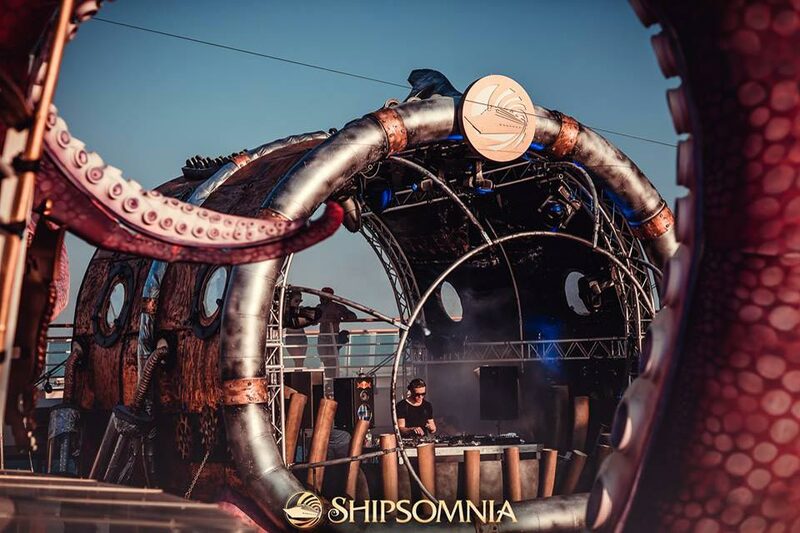 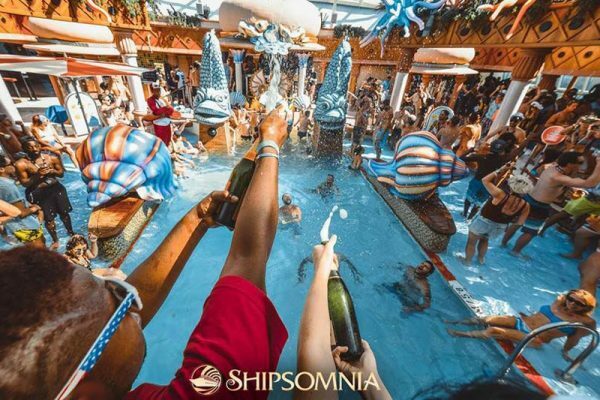 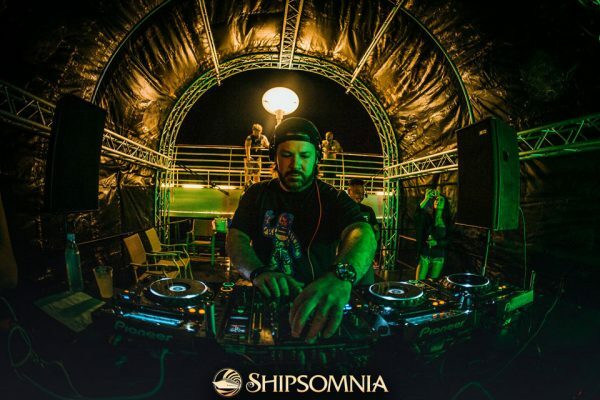 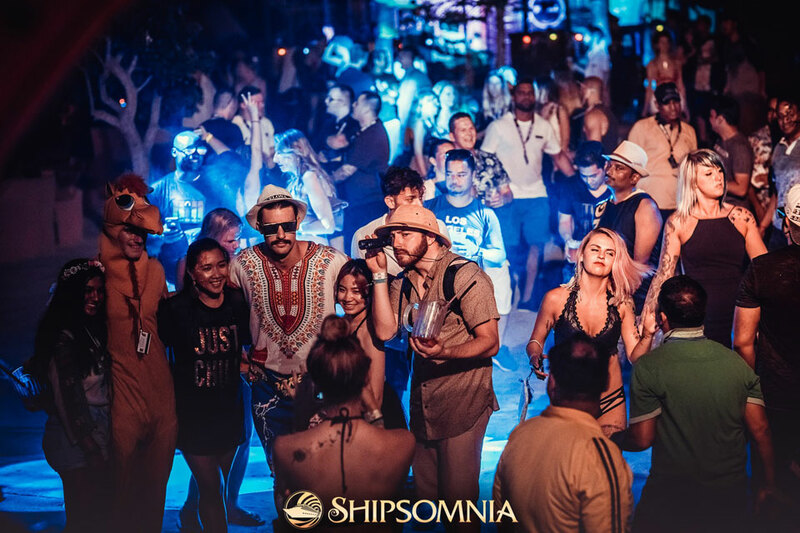 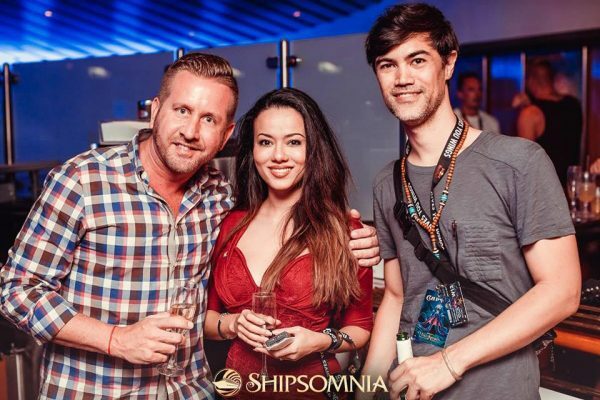 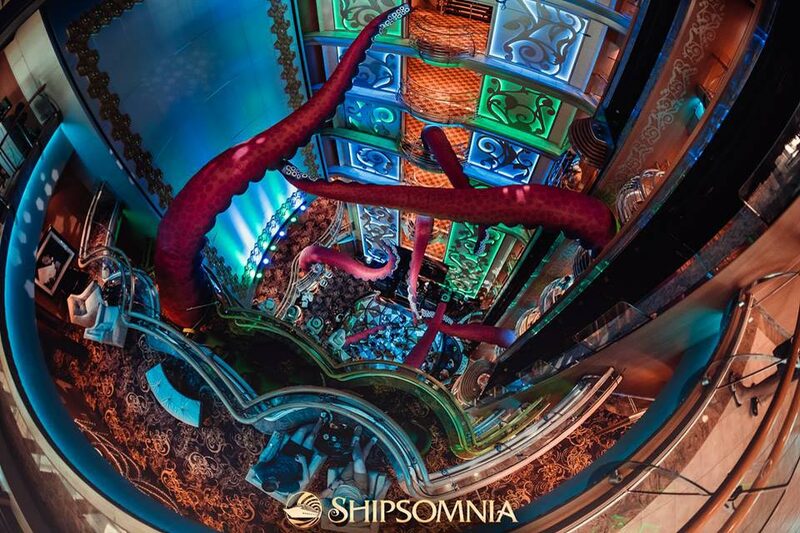 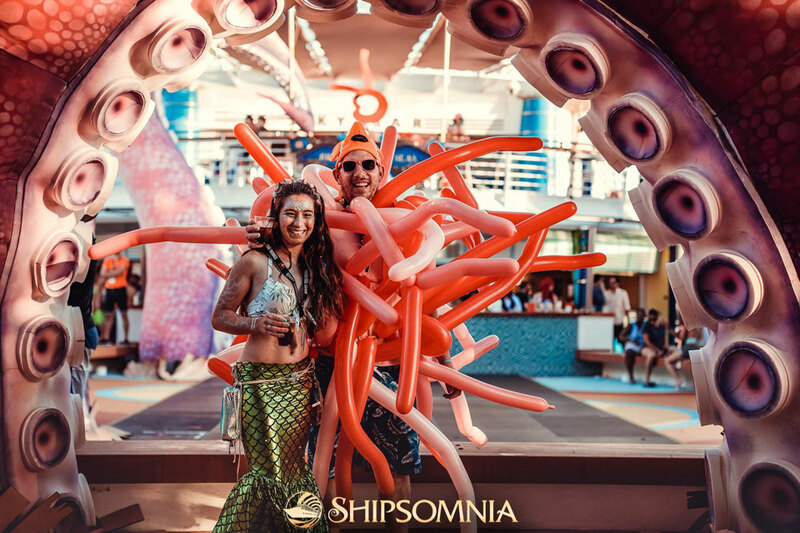 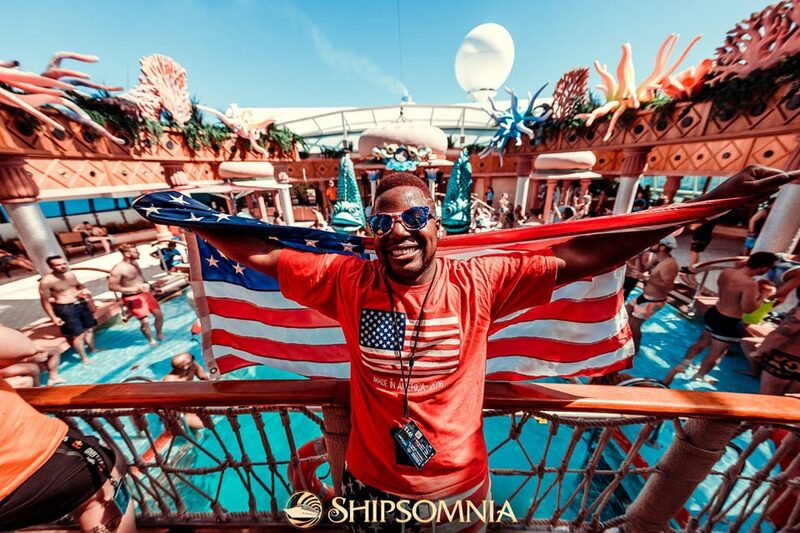 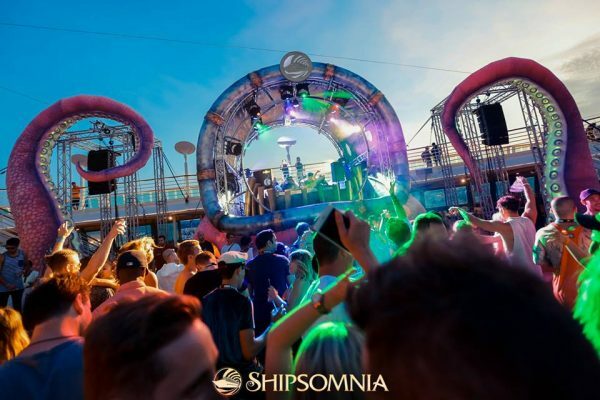 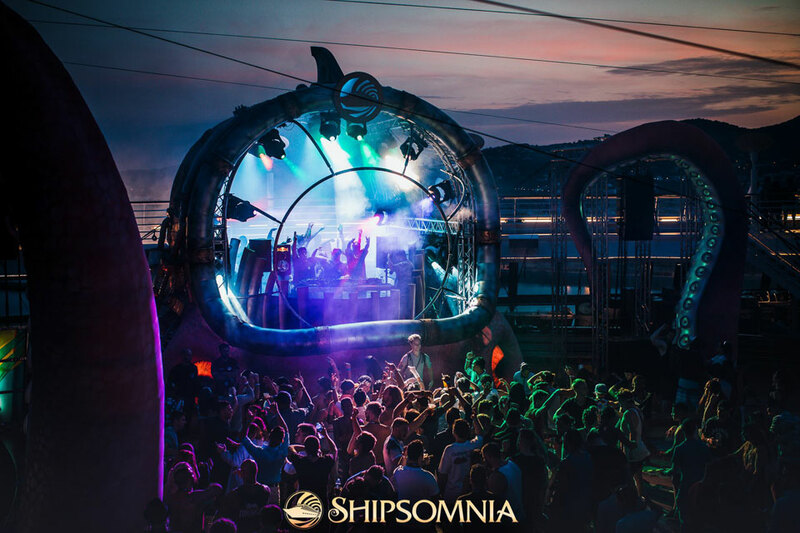 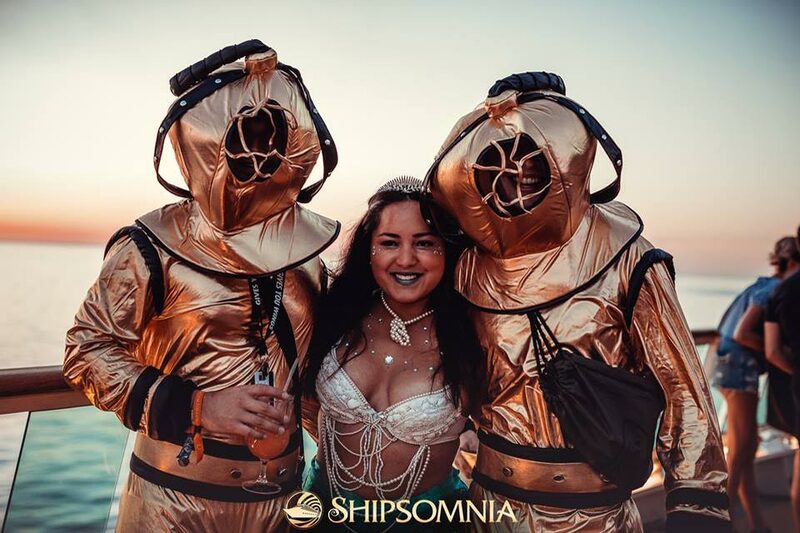 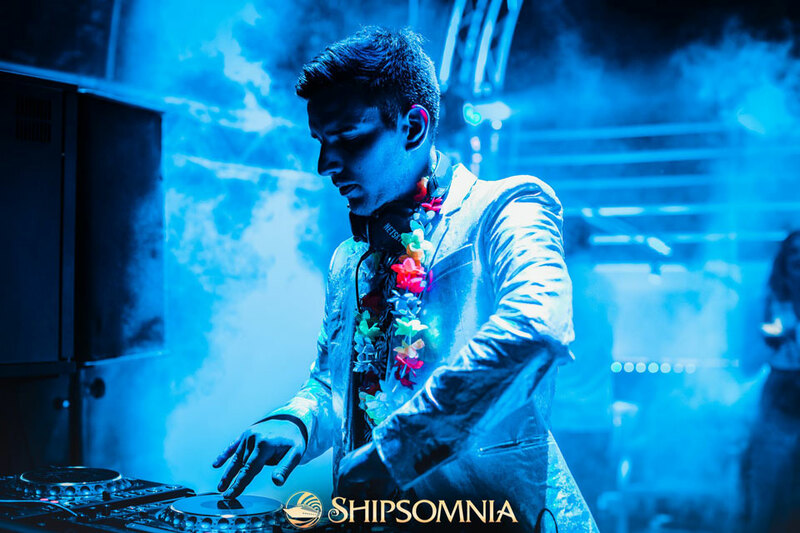 "You need to add Shipsomnia to your bucket list." 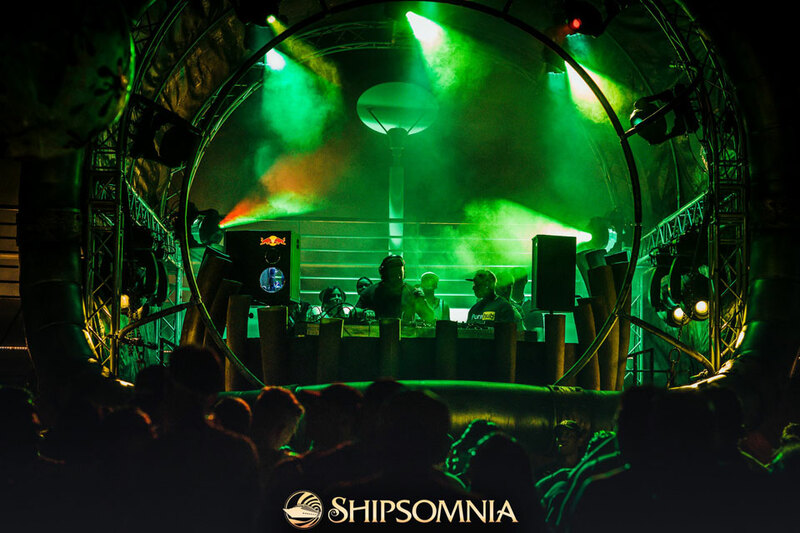 "A perfect lineup jam packed with all the heavy hitters in the world of underground music. 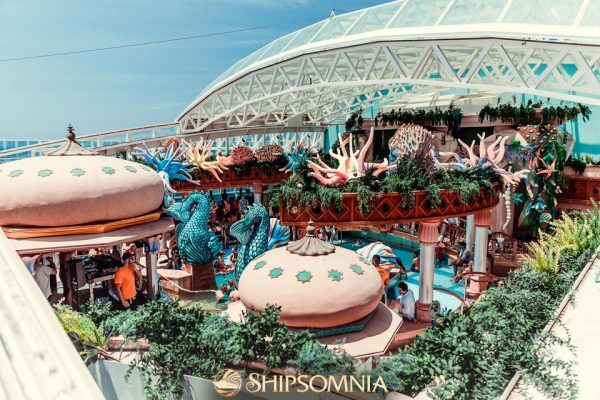 We couldn’t ask for more of a dream vacation!" 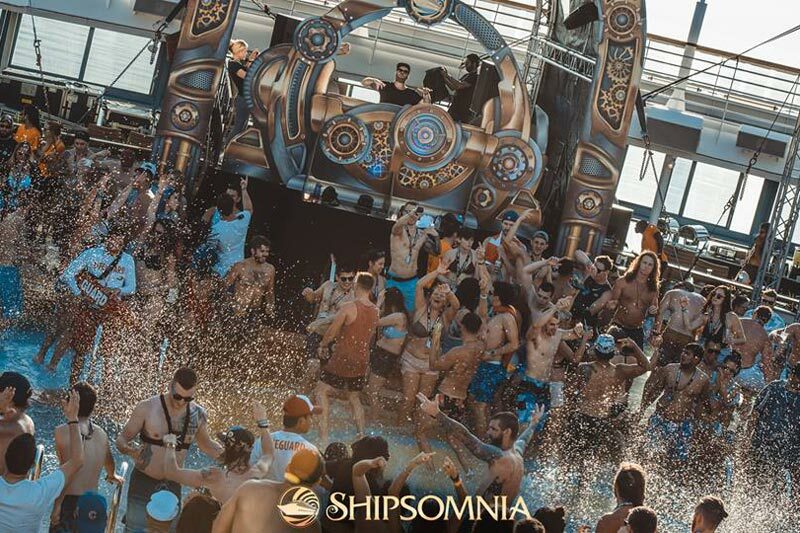 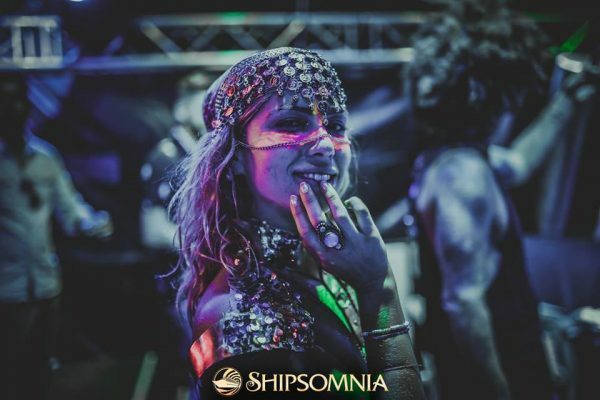 "The mother of all floating festivals." 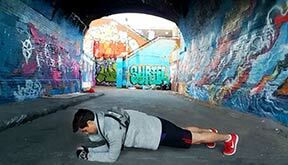 "One of the best things I've ever done in life!" 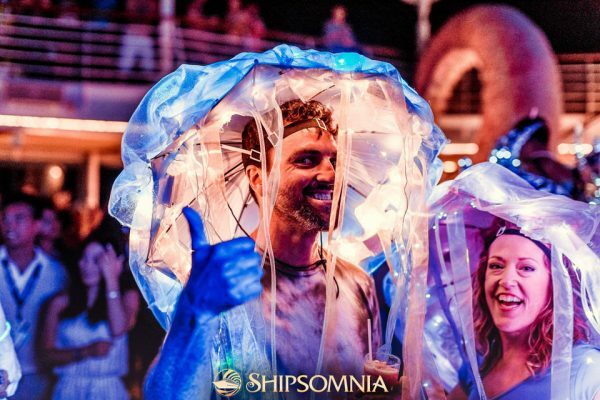 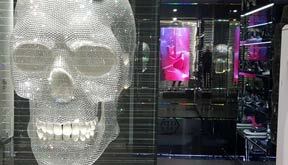 "This experience is like no other! 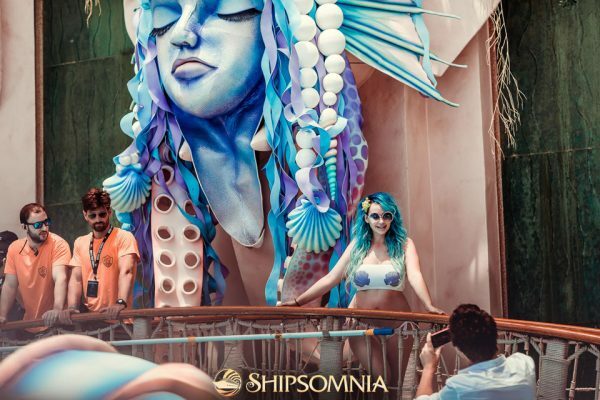 ♥ I loved every minute. If you get the chance, just go!" 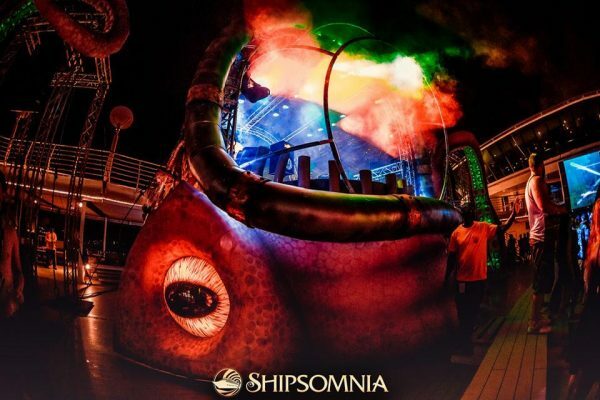 "This was epic! 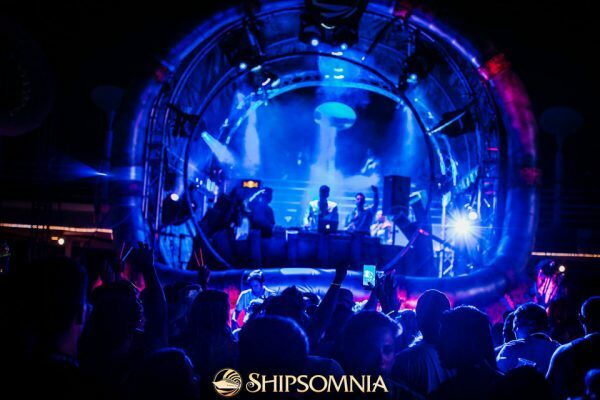 Can't wait for the next one!" 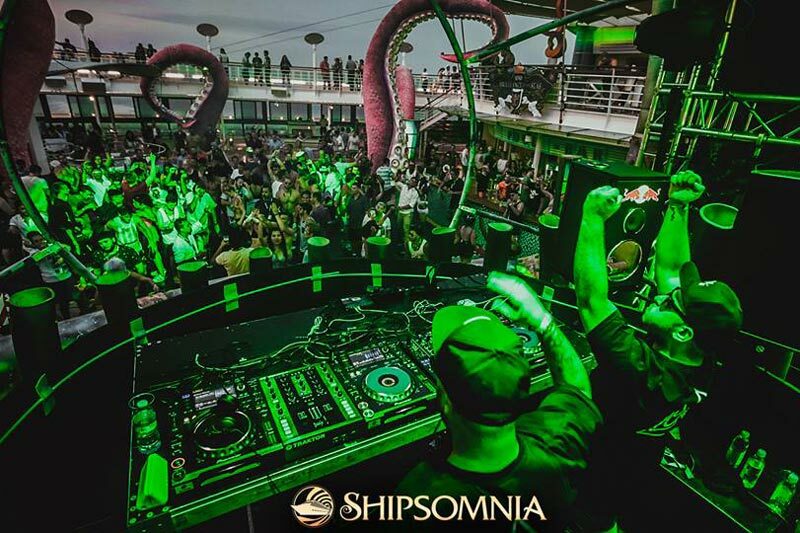 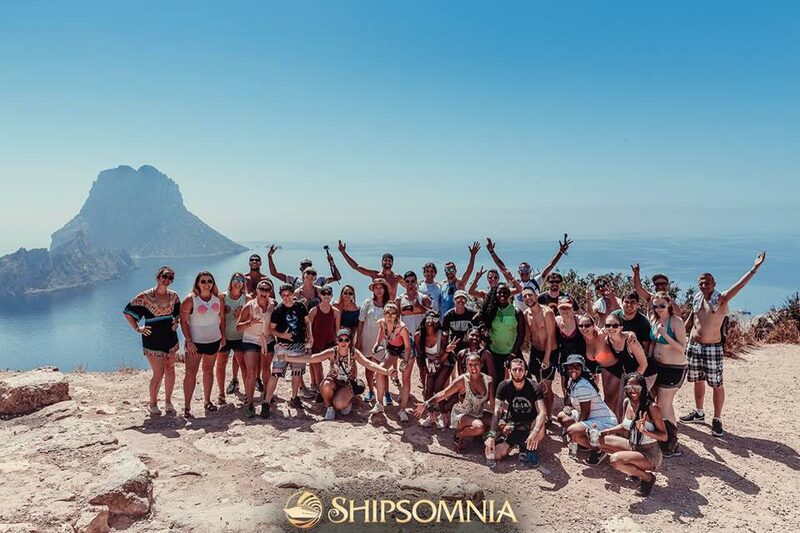 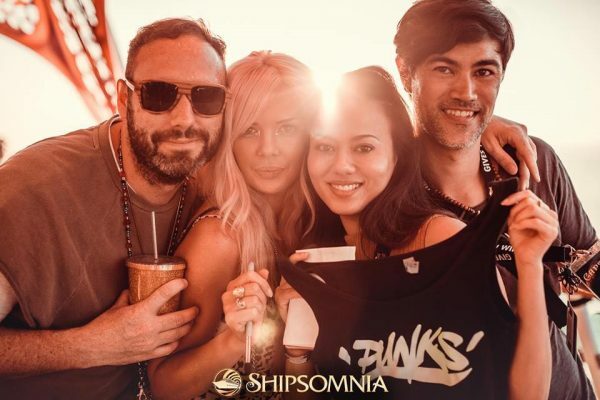 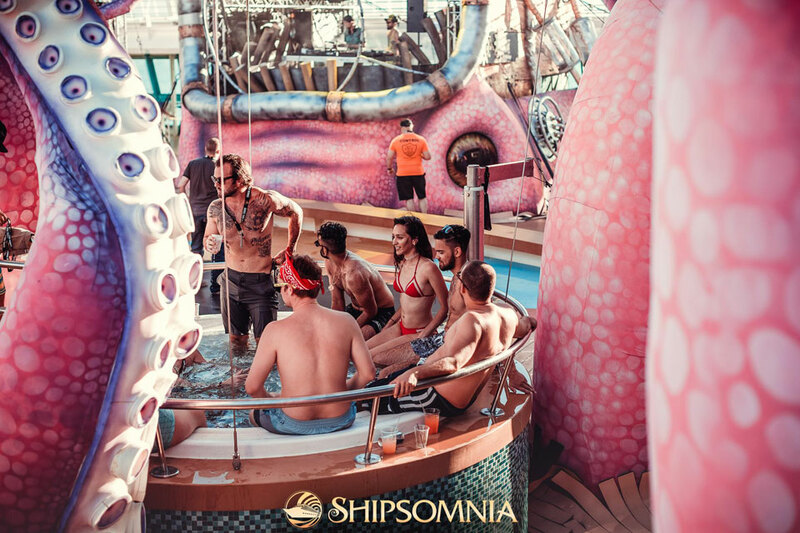 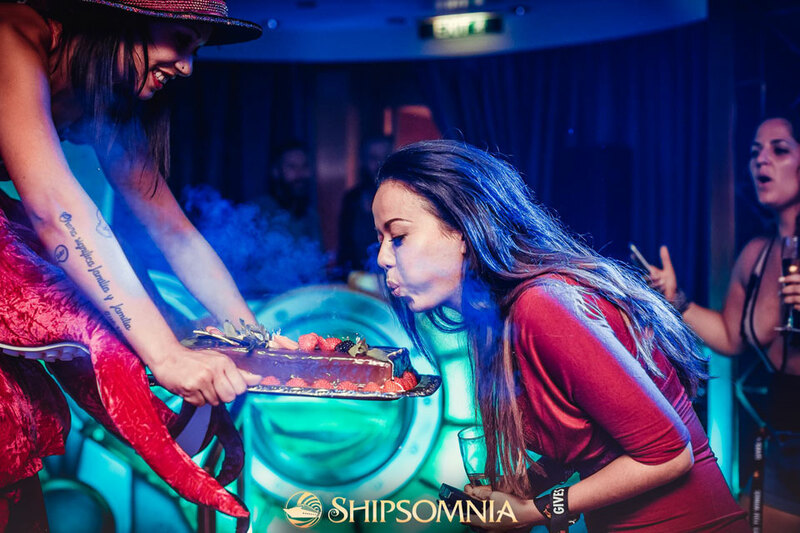 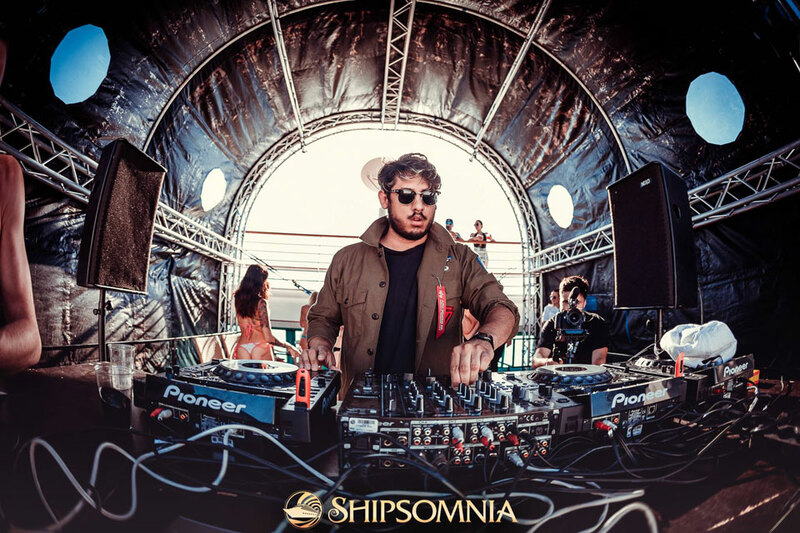 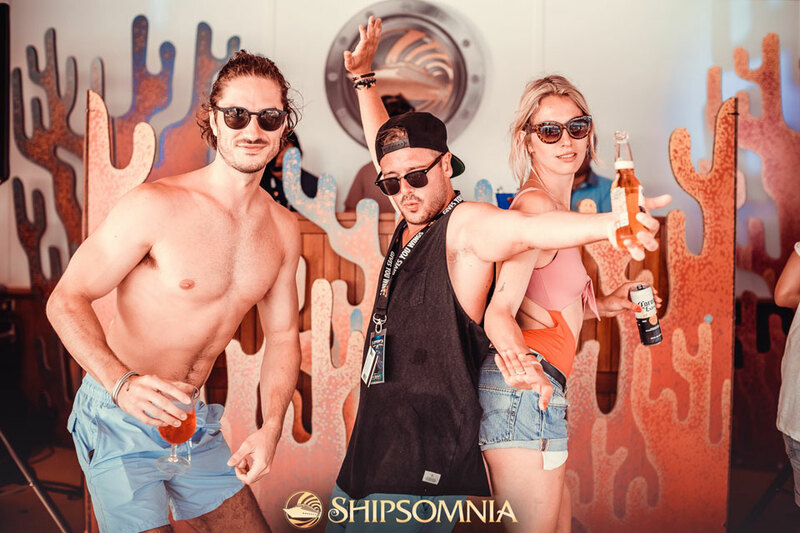 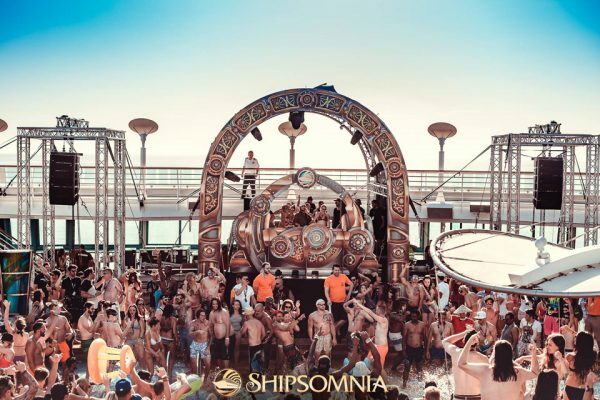 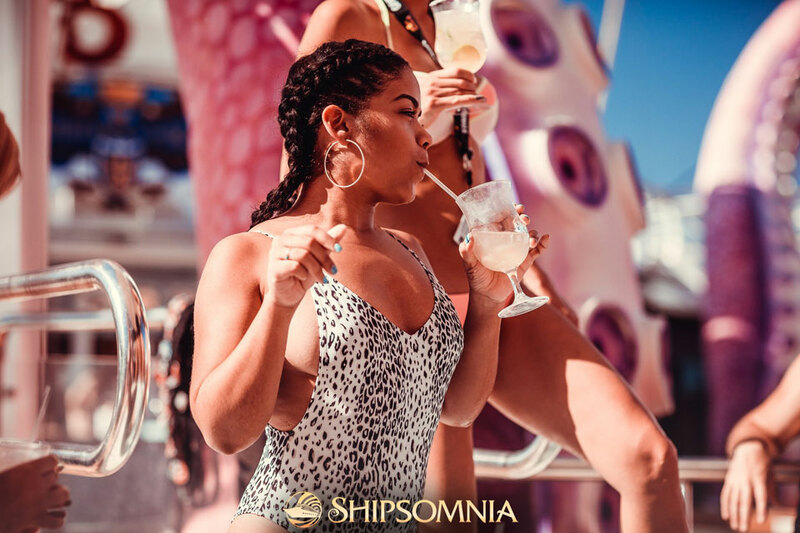 "This video (Official Aftermovie) doesn't even come close to expressing how crazy this cruise was but gives you an idea!!! Miss these guys!!"